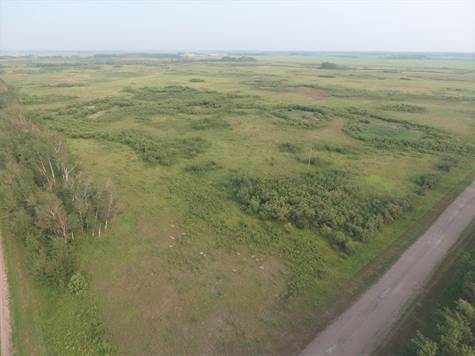 Livestock producers are always looking for blocked up pasture land, well here is your opportunity! 7.5 quarters of fenced pasture land all touching with dugouts, rivers & sloughs providing lots of water. Acres shown are as per the SAMA reports with all cultivated acres in hay/pasture for over 20 years with no chemical or fertilizer applied providing the option to be registered as Organic status. The SAMA reports show the cultivated acres ranging from a Yorkton Light Loam to Whitesand/Meota Loamy Sand, 4 to 6 inches deep with some 6+, Tl (level to nearly level) topography, Sl (none to few) Stones. The sellers have an additional 5 quarters available, Listing Agent has full details.